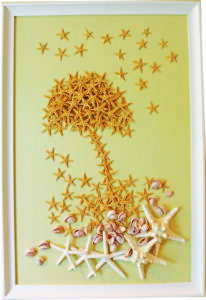 Pauline Fotopoulos has collected shells and created art with them as early as the 1970’s from shells found on the beaches of the North fork on summer vacations. Years later a wish was fulfilled to have a summer year-round house in Montauk. It was there that her passion for creating sculptural shell compositions on canvas was reignited. Montauk, where the beaches abound. Ocean, sand and shells the jewels of the sea that are scattered both in plain sight and inconspicuously underfoot like buried treasures. 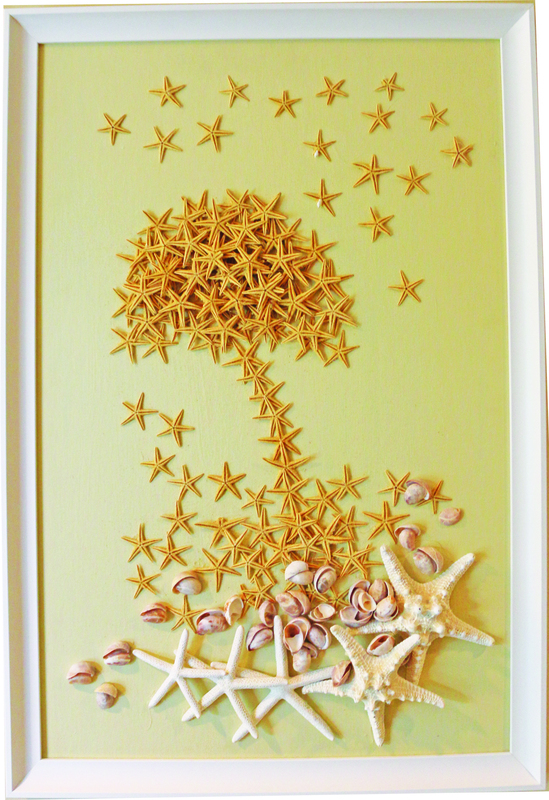 Her fascination with shells grew as she collected them from beaches and shopped for them at specialty shops and craft fairs. 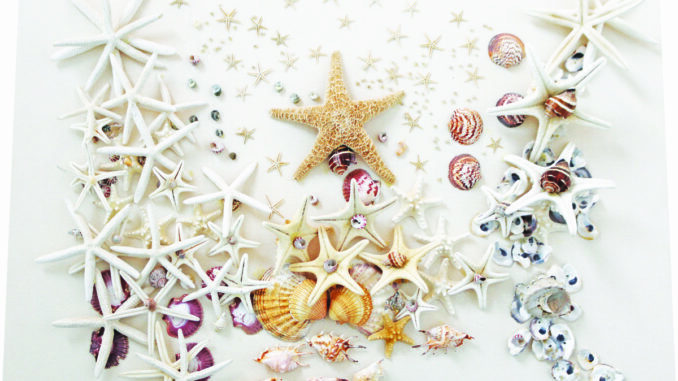 Not knowing exactly what she would do with all these shells she had a certainty that she would do wonders with them. 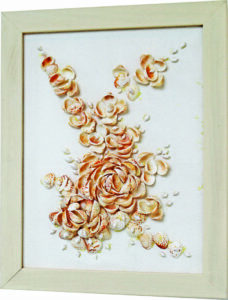 There is really nothing like her Shell Art out there being sold. The shells are a medium that she loves because they are real, genuine, natural, ancient, timeless and eternal. The variations in the shells as well as her pieces are infinite. There is perfection in each shell whether it is whole and polished or whether it is broken and worn. The works are one of a kind and her collection totals about 50 pieces. 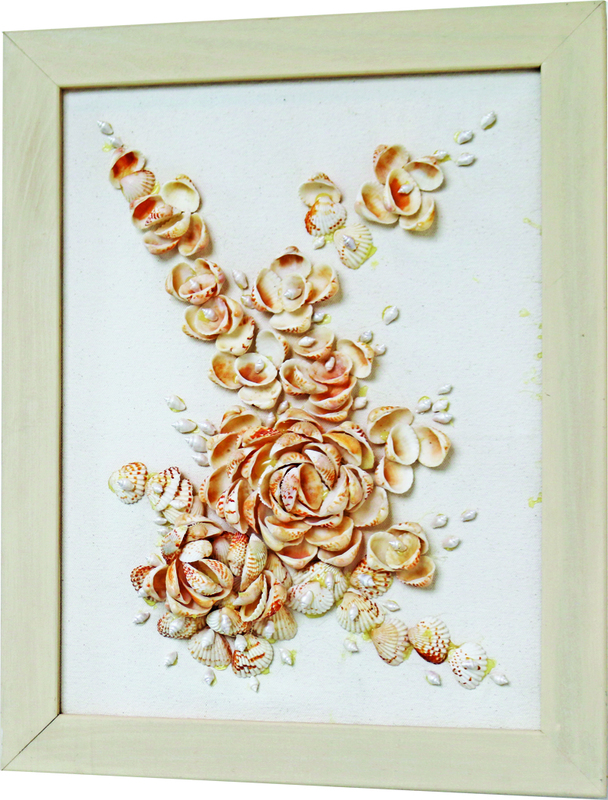 Many of her shell art compositions arrange the shells into what look like floral arrangements. 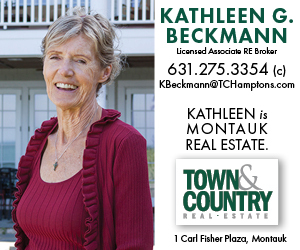 Her knack for flowers could be because she worked at her father’s florist shop when she was young. Pauline has always had a curious spirit, creative eye and an inclination to express her talents in many mediums. She designs jewelry, handbags & fashion accessories, sculpts, sews, re-upholstered her own sofas and can whip up her specialty Greek dishes and desserts. There is a flow of creativity in everything she does. 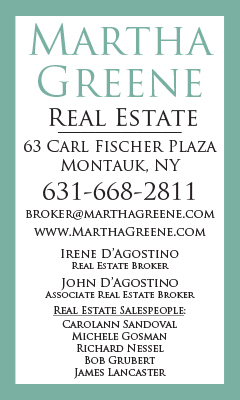 Pauline invites you to see her work at her open house artist’s studio home reception on Saturday August 19th and Sunday August 20th between 2:00 pm and 7:30 pm at 28 Farrington Place Montauk. 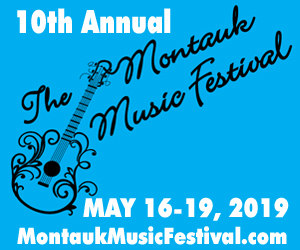 During the same weekend, she will also be showing a few works at the Montauk Artists Association Annual Fine Arts Show in Montauk on the village green under the association’s tent Friday, August 18th through Sunday August, 20th.